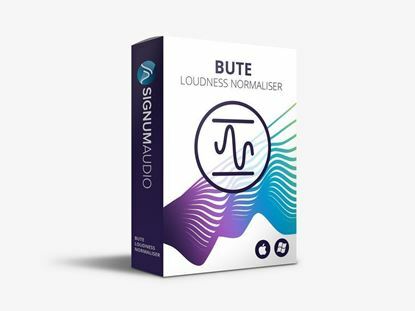 A standalone application to automate your loudness-compliance efforts and do final checks before submitting, including the latest loudness delivery specs (including Netflix's new spec). This product is included with the Suite. An elegant and hyper-intuitive loudness meter designed to the meet the demands of the increasingly fast-paced world of audio production. 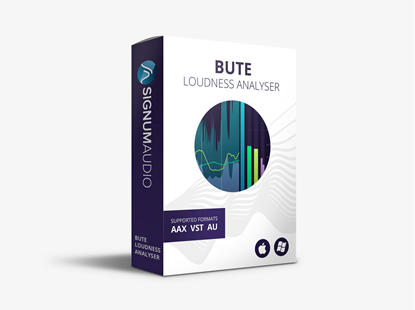 The Bute Batch Processor is a solution developed for automated loudness processing of large quantities of audio files. Ideal for large projects, it is designed to be performant, stable, scalable, reliable, and most importantly to deliver highest fidelity audio. 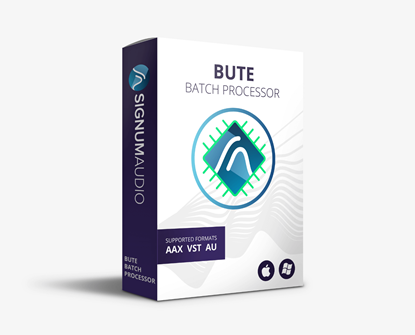 The Bute Batch processor is highly configurable and can easily be integrated into an existing audio production pipeline.